Great for lightweight riders or riders who prefer more flex. These boards are constructed with a newly engineered maple core which is light in weight and snappy under the feet. 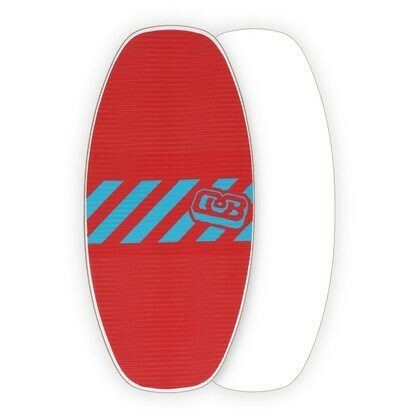 These boards have a great feel and are perfect for getting big pop, cruising, or hitting rails and boxes. 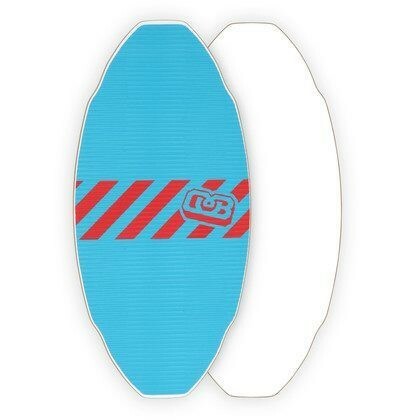 This skimboard weighs roughly 6.6 pounds. The Flex Proto comes in two sizes, medium (41.4"x19.63") and small (37.75"x17.6"). The medium size is our most versatile and is well suited for riders from 125lbs to 155lbs. Our small size is perfect for lighter riders; from 100lbs to 140lbs. 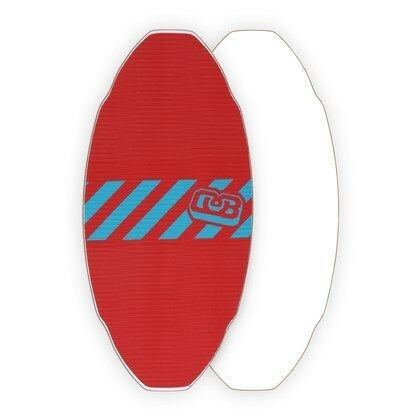 Flex skimboards are constructed with a flexy 3-ply hard rock maple core. This layup is "flexier" for riders at the top end of the weight limit and stiffer for riders near the bottom. To create a flex boad we laminate using a completly water tight bonding agent and encase the core with HPL topsheet and base. HPL is the best sliding surface we've found. It slides great over sand, PVC rails and boxes, logs, shells, cement, and just about anything you can think of! The top of the board has our signature CNC machined EVA diamond foam. 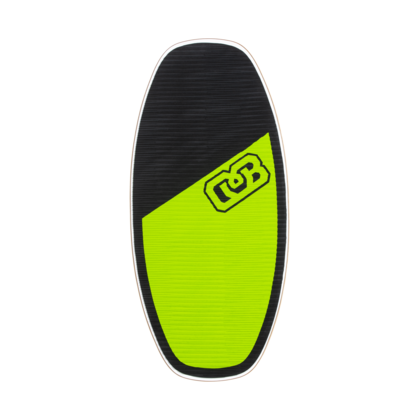 EVA foam provides great traction and cushioning for your feet and is tough enough to survive the wear and tear from long sessions, UV, and saltwater.